The CSU Poetry Center is excited to announce the results of our 2018 book competitions. The following three books were selected from nearly 1,100 manuscripts and will be published in Fall 2019. Thank you to everyone who sent us work—it was an honor to spend time with your writing. Anne Lesley Selcer is an art writer and a poet in the expanded field. She is the author of the forthcoming Blank Sign Book, a book of essays on art. She also wrote from A Book of Poems on Beauty, winner of the Gazing Grain chapbook award. Her writing for galleries and museum catalogs includes Banlieusard, a book length text that interacts with two visual projects. Work is included in nine anthologies, and writing occasionally manifests as moving image or sound. Poems and essays have recently appeared in The Chicago Review, Jacket2, Art Practical, and New Media Art 2017: Back to Nature. 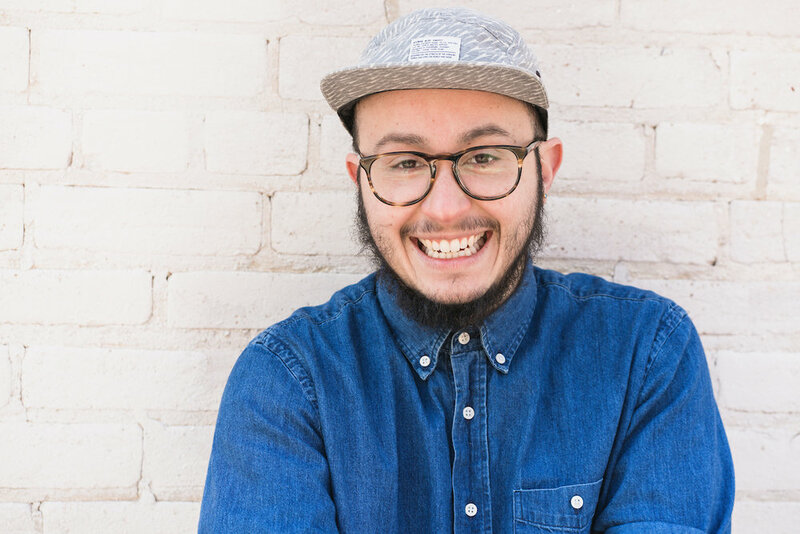 Oliver Baez Bendorf grew up in Iowa and received a BA from the University of Iowa and an MFA in Poetry from the University of Wisconsin-Madison. His first book The Spectral Wilderness won the Stan & Tom Wick Poetry Prize and was a finalist for the Thom Gunn Award for Gay Poetry. His work has been translated into Russian and can also be found in American Poetry Review, Black Warrior Review, Poetry Northwest, Troubling the Line: Trans and Genderqueer Poetry and Poetics, and elsewhere. A recipient of fellowships from CantoMundo, Lambda Literary, and the Wisconsin Institute for Creative Writing, he is Assistant Professor of Poetry at Kalamazoo College in Michigan. Amy Long earned an M.F.A from Virginia Tech's Creative Writing Program in 2016. She holds a B.A. in English and Women's Studies and a Master's degree in Women's Studies from the University of Florida. She previously worked in communications for drug policy reform and free speech advocacy groups in Santa Cruz, CA; Washington, D.C.; and New York City and as a bookseller at Bookpeople in Austin, TX. Currently, she teaches English at Northwest Florida State College and serves as a contributing editor to the drug-history blog Points. 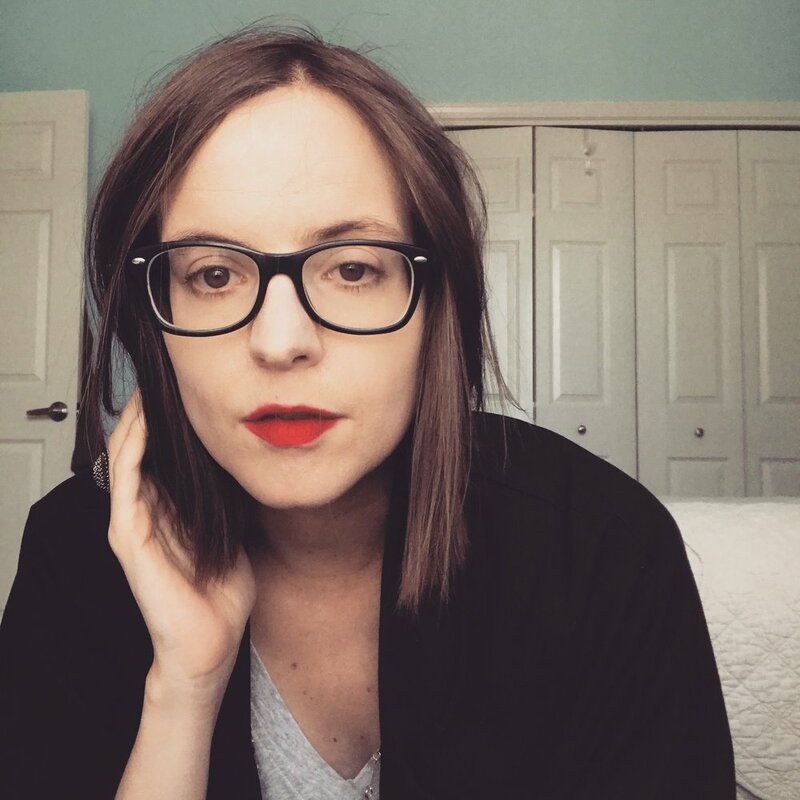 Her work has appeared in Best American Experimental Writing 2015, Hayden's Ferry Review, Ninth Letter, and elsewhere. Cleveland-based poet, music theorist, composer and dramatist Russell Atkins is the author of several small press chapbooks, including A Podium Presentation (1960), Phenomena (1961), Objects (1963), Objects 2 (1964), Heretofore (1968), The Nail, to Be Set to Music (1970), Maleficium (1971), and Whichever (1978). Prior to his Selected Poems, Atkins’s only full-length poetry collection was Here in The (1976), also published by the Cleveland State University Poetry Center. In 1950, with Adelaide Simon, Atkins co-founded Free Lance, a long-running literary journal of the Black avant-garde. He is most recently the subject of a volume in the Unsung Masters Series called Russell Atkins: On the Life and Work of an American Master. Mohammed Khair-Eddine was an Amazigh Moroccan poet and writer born in 1941 near Tafraout, in the anti-Atlas Mountains. In the 1960s, he established the Poésie Toute movement and, with Abdellatif Laabi and Mostafa Nissabori, co-founded the avant-garde journal Souffles. He lived in exile in France for fourteen years due to his provocative and vocal criticism of King Hassan II, before returning to Morocco, where he lived out the rest of his life until 1995 in Rabat. He advocated for a “guerrilla poetics,” an improvisatory, erudite, and visceral blend of registers which is often as ornate and lush as it is unstable and aggressive. He authored many novels and collections of poetry, among them Agadir, Soleil Arachnide, Ce Maroc!, and Legende et vie d'Agoun'chich. Called by some the Moroccan Rimbaud, Khair-Eddine is a critical and incendiary figure in postcolonial life, politics, and art in the Maghreb. Conor Bracken is a poet and translator whose work has appeared in The Adroit Journal, At Length, Colorado Review, Diode, Indiana Review, The New Yorker, and elsewhere. His chapbook, Henry Kissinger, Mon Amour (Bull City Press, 2017), was selected by Diane Seuss as winner of the 2017 Frost Place Chapbook Competition. A former poetry editor at Gulf Coast, he received his MFA in poetry from the University of Houston and will be an assistant professor of English at the University of Findlay starting in Fall 2018. Older PostNEW BOOKS FLYING THROUGH THE ETHER!